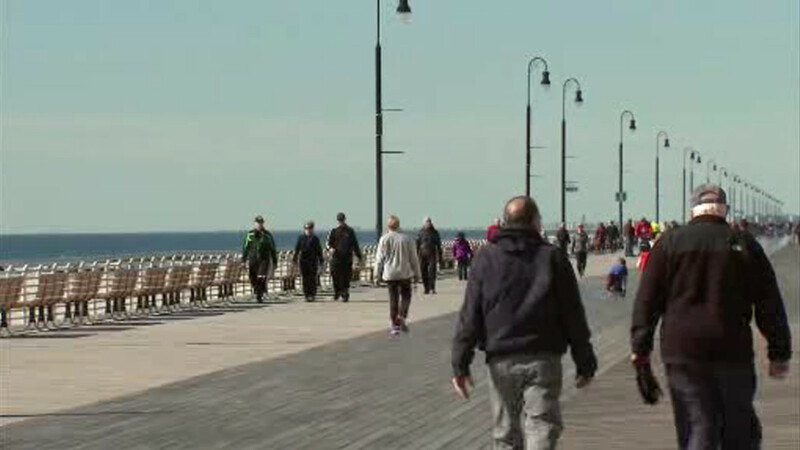 LONG BEACH, Long Island (WABC) -- The Long Beach City Council voted 4-1 on Tuesday night to ban alcohol sales at businesses on the boardwalk. Concession stands all along the boardwalk were looking to be allowed to apply for liquor licenses and be able to add alcohol to their menus. Opponents argued that there are plenty of bars in the area and that it wasn't necessary to allow businesses to serve alcohol directly on the boardwalk.